Automating payroll saves your business time, while greatly reducing the risk of errors. In fact, according to the American Payroll Association, automation reduces payroll processing costs by as much as 80 percent, much of that from reducing errors in invoices and paychecks. 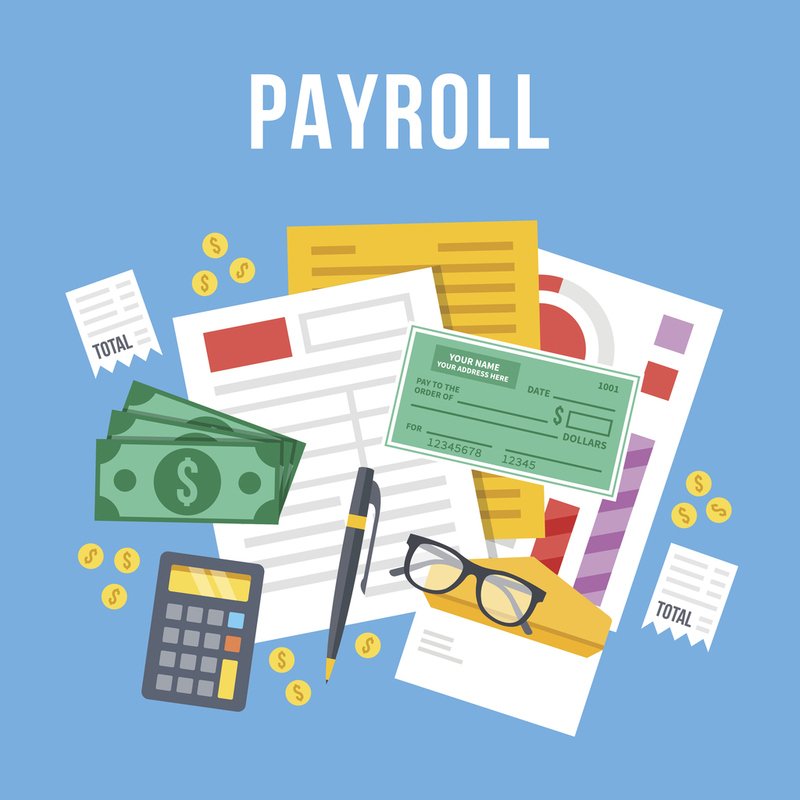 Here are some additional benefits of automated payroll. Manual payroll involves number crunching, check writing, official forms and valuable time spent that could be better utilized in other areas of business. If that process isn’t tedious and stressful enough, there are potential legal ramifications that must be taken into consideration if payroll is delayed or if the calculations are wrong. An automated payroll system will easily perform all types of payments, from salary and hourly wages, to more complex functions like overtime, commission, bonuses, raises, wage deductions and more. Automated payroll can even generate paychecks and stubs, send them via email in a PDF document and then allow you pay your employees quickly with direct deposit. With the PROWORK payroll wizard, a step by step process is explained to you so that you can submit your payroll with ease. With automated payroll, you have peace of mind that you are paying your taxes correctly. There are more than 10,000 tax jurisdictions in the U.S., and tax rules change frequently, which can make the process difficult and time consuming. Automated payroll systems can calculate the withholding tax for each employee by the use of different tax codes. Businesses can automate their tax filing as part of payroll automation to meet deadlines and avoid penalties for non-compliance so that employee tax filing is no longer overwhelming. In addition, our built-in geographical tax system recognizes the applicable tax rates of different ZIP codes and automatically applies them to employees. By law, employers have to keep tax records for a minimum of four years, while the U.S. Department of Labor requires payroll records to be kept for at least three years. Without easy record keeping, paper forms would need to be stored away, which can be troublesome if there is a lack of space or if a particular record needs to be located quickly. In the event of a disaster, paper records may be destroyed, so it’s wise to have them stored digitally as well. With automated payroll systems, important documents are visible, easily accessible and stored together in employee files or specific payroll functions. You can even send easy, automated reports to your designated accountant whenever you choose. Changing an employee’s information can take a lot of time and can require a lot of different forms. Automated payroll simplifies the process by allowing changes to be made directly in the system, where they’re stored for future use. Employees can even manage their information themselves. By using automated payroll, employees are able to budget their money more effectively due to funds going into the payroll account at the same time each month. It also minimizes the risk of employers forgetting to write checks, which can lead to legal ramifications in the future. Automated payroll systems also keep track of accruals such as sick pay, vacation and more, depending on your company policies. You can even have the balance included on employees’ paycheck stubs, so they’re always able to plan ahead. With the ease of payroll automation, many companies are choosing this method to save time, money, and reduce the risk of error. Automated payroll not only helps companies, but employees too. It gives them quick and easy access to their financial information and fosters a trusting working relationship that can help keep them at your company.